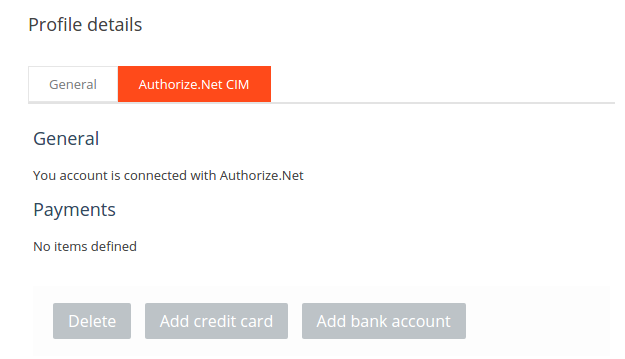 The Authorize.Net CIM add-on provides one of the most advanced integrations for CS-Cart while providing the security and reliability that comes with using Authorize.Net for payment processing. Let your customers save their credit cards and bank accounts in their profile for fast and easy checkout. Save time and money with Authorize.Net CIM. Accept payments via Authorize.Net CIM. Accept all major credit cards: Visa®, MasterCard®, American Express®, Discover®, Diner’s Club, JCB. Enjoy digital payment solutions: PayPal, Visa Checkout. Prevent suspicious transactions with Advanced Fraud Detection Suite™. Benefit from reliable and secure payment processing solutions. 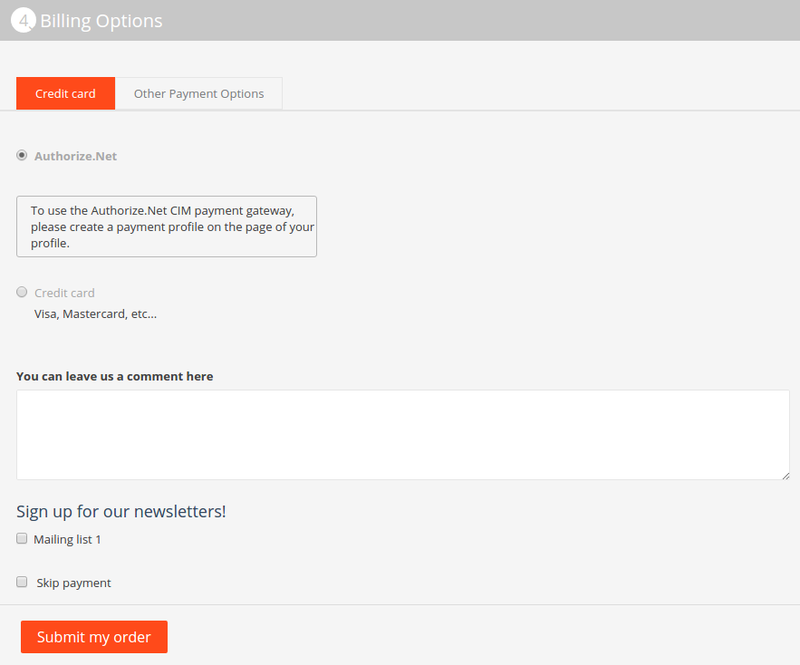 Find more features in the Accept Payments Online section. 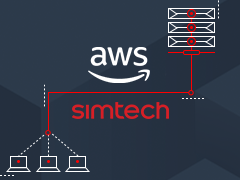 The add-on is developed and published by Simtech Development Ltd., a CS-Cart developer. You are guaranteed the ability to buy quality add-ons to support future versions. 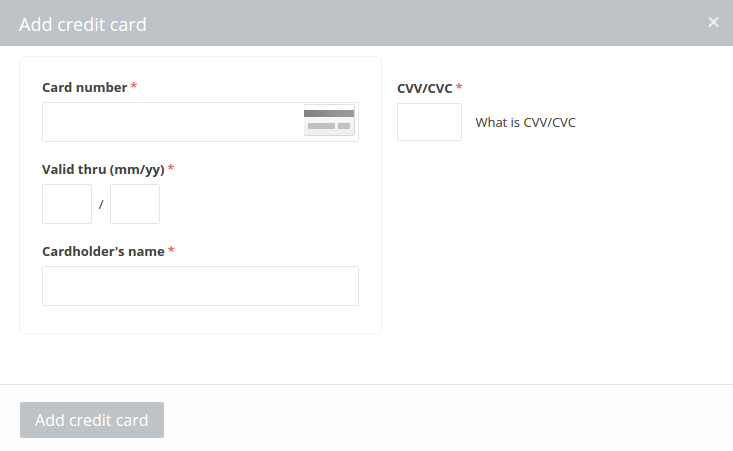 You can try the Authorize.Net CIM payment gateway in our demo store. 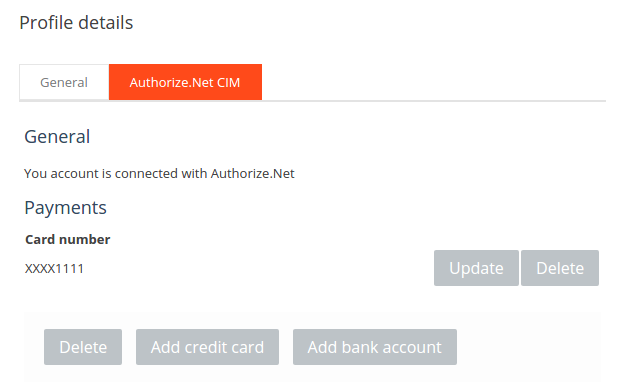 Install the Authorize.Net CIM add-on on the add-ons list page (Add-ons → Manage add-ons). Click the + button in the top right corner, select an archive and click Upload & install. You can now find the installed add-on in the list of installed add-ons, just make sure it is set to Active. In the settings of the Authorize.Net CIM add-on you need to specify the Login ID and Transaction key from your Authorize.Net account. To use the Authorize.Net CIM payment gateway, it is necessary to select the appropriate value in the Processor field in the General tab. 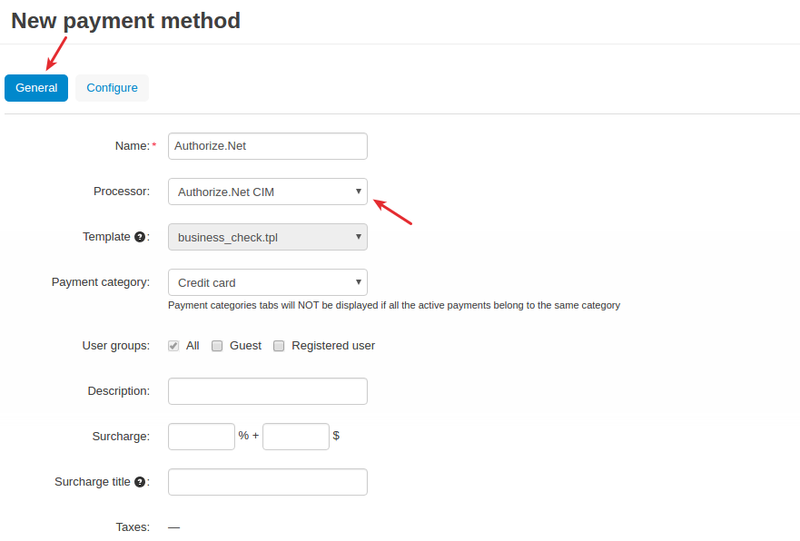 There are no available settings in the Configure tab since the Authorize.Net CIM payment method is configured via the add-on settings (see the Setting up the add-on section). An Authorize.Net account is created under Profile details. The customer just needs to switch to the Authorize.Net tab and click the Get it button. and then click Add credit card or Add bank account. 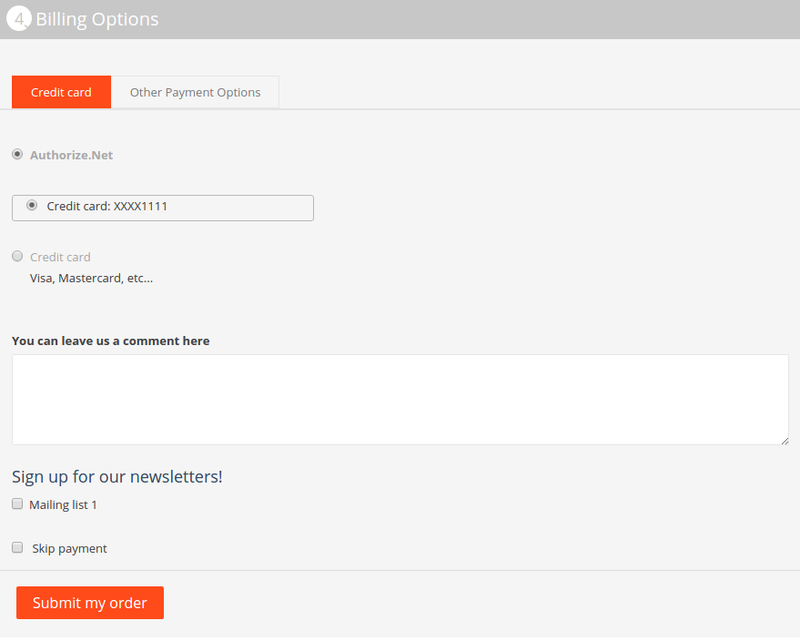 On this page, the customer can add/delete credit cards and bank accounts. Once you’ve set up the Authorize.Net CIM payment gateway in the store, it will get available to your customers. So the customer adds products to cart and proceeds to checkout. 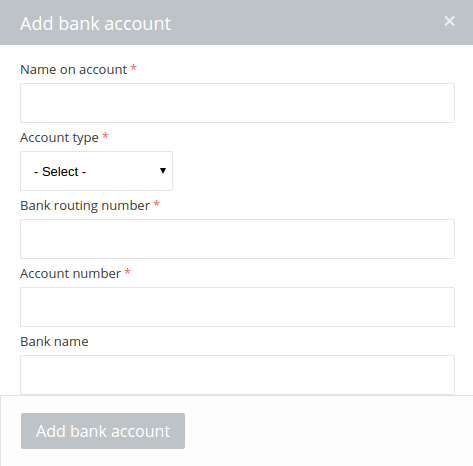 At the Billing Options step, they select the Authorize.Net CIM payment gateway. If the customer has already created an Authorize.Net account in the store and added a credit card, they will be able to select it and quickly pay for the order. To understand the basics of how credit cards work, see this diagram.